Ayanna Castro is an international speaker, author and Founder and Chief Maven of Work Your Package™. She is the producer and host of the Work Your Package™ Experience. Her mission is to educate, encourage and equip women from all walks of life to enhance what they already have to become the “total package” and be extraordinary. 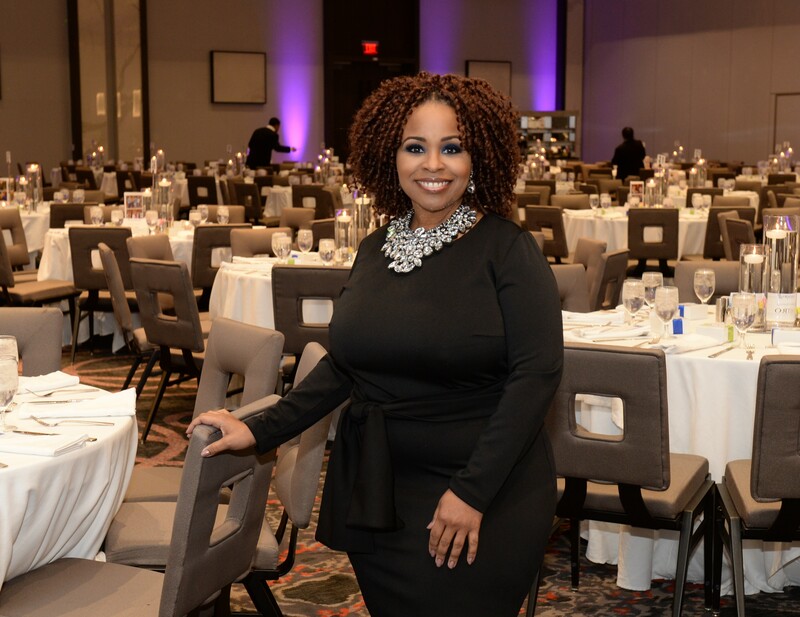 A natural-born Maven, Ayanna has selfless passion to gather and share information with women to help them become the “total package” by connecting them with subject matter experts. Ayanna’s inspiring, truthful and transparent approach has made her the “unconventional” member on her client’s personal board of directors. Known for having the perfect balance between guidance and support, she is the person women and men call on before they start a new venture or have lost clarity on their goals. As a speaker, she has delighted and engaged various audiences with her message of perseverance and “working their package”. Ayanna has degrees in Deviant Behavior and Social Control and Business Administration. She is also a certified Project Management Professional and a Certified Administrative Professional – Organizational Management with over 25 years of experience in city government, law, public relations, private equity, utilities, and media. Ayanna is a proud member of Zeta Phi Beta Sorority, Incorporated and a volunteer for the Girl Scouts of America.